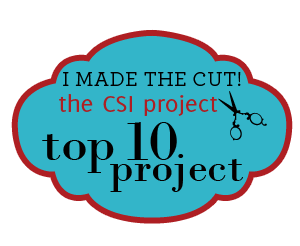 We're so excited that this project made the top 10 over at The CSI Project! Click the link above to see the other accessory winners. Dacia-thanks for stopping by and following my blog. I am following you and Chelsea now too. I LOVE your ribbon and felt necklace. 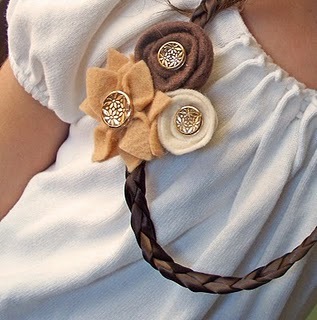 I've seen it before when it was featured on another crafty blog, and I loved it then too. It's in my favorites and on my list of projects to do. love your blog!!! thanks for following me at AA DREAMS!!! Following you back :-) Thanks for the comment and for following me too! Decorating our nursery has been a crazy journey and we've loved every minute of it!